Majestic Elegance is located on the beach, surrounded by a unique landscape reminiscent of paradise thanks to the fine white sand beach and the turquoise waters that bathe the coast. 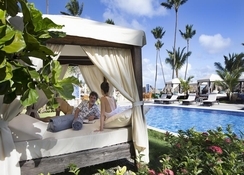 To this the Caribbean vegetation that surrounds the complex adds an air of tranquillity. The hotel has 597 elegant rooms, in which all details are vivid. 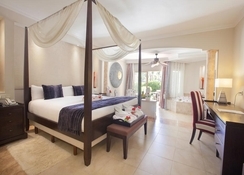 Depending on the type of stay you want to spend you can book simpler rooms or great luxury. 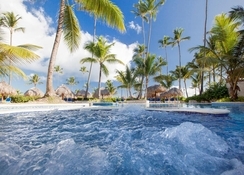 You can also choose rooms with private pool, Jacuzzi and special services and personified. The rooms are divided into two areas. On the one hand, the main area, which is family friendly, while the other area called the elegance club is strictly adult only. The guestrooms here come with flat screen TVs, Wi-Fi, rest areas, private bathrooms with European marble and designer furniture. 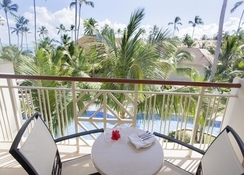 Majestic Elegance is located on the beach in Punta Cana, 27km from the Punta Cana International Airport, and 91.5km from the La Romana International Airport. The city of Santo Domingo, with its beautiful colonial past, is about two hours away. Majestic Elegance has six restaurants that offer varied food from Italian, Japanese, Argentine and European cuisines. 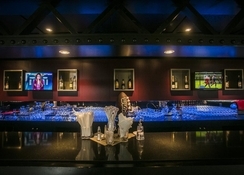 Added to this are the 11 bars and nightclub, where you can have a drink while enjoying a party. This five-star hotel is a luxury resort where you can truly get away from the hustle bustle of everyday life and relax in peace and tranquillity. For those of you who wish to stay active during their vacations can do so at the golf course, or participate in any of the water sport activities offered by the hotel, or play a game of tennis, or simply hit the state of the art gym. Kids have their own set of entertainment and activities at the hotels kids’ club. 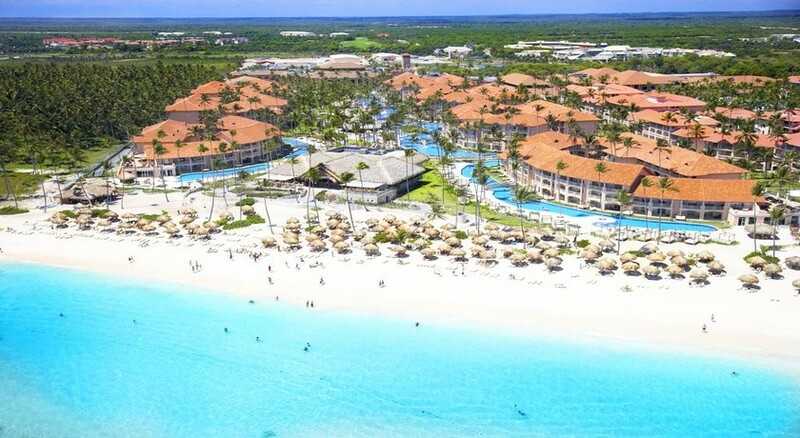 The hotel also features a private beach where you can participate in additional water sport activities as well as use the area for a wedding.